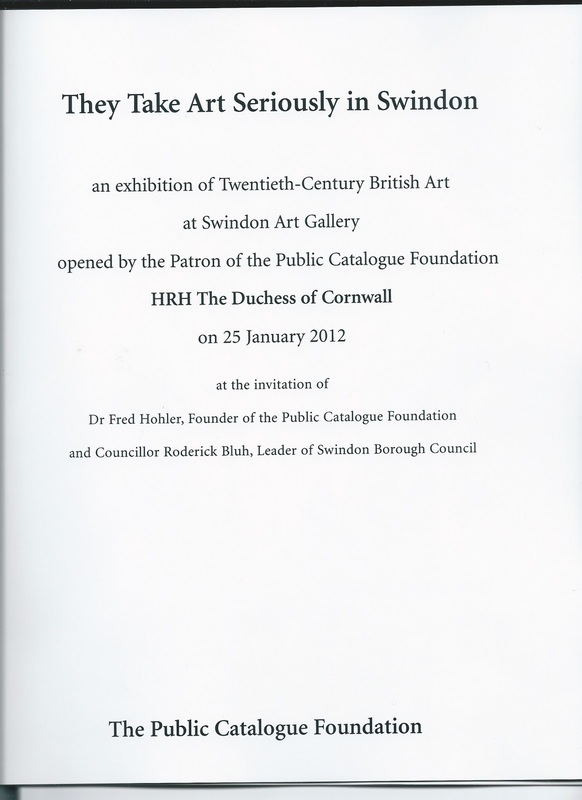 The Duchess of Cornwall opened the new exhibition in the Gallery last Wednesday with a flurry of gorgeous brochures, the title and first pages are reproduced above. 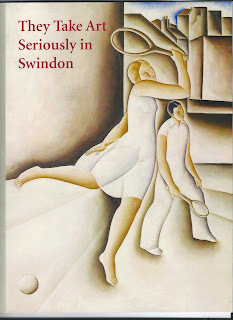 If you go to the Gallery soon, Weds-Sat 10am-5pm, you may be able to purchase a copy. There will be a talk ,possibly by Mike Marshman who runs the centre. Please let Paul know if you would like to come on the trip. 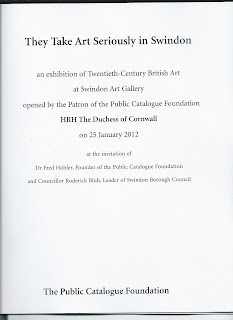 30th March Talk by Melanie Unwin, Deputy Curator Palace of Westminster Collection 7.30pm in the Art Gallery. Melanie will talk about ‘Parliament’s Pictures – and insider’s guide to the Parliamentary Art Collection’. She will take you on a tour of Parliament’s works of art, which includes historic and contemporary paintings, sculpture, works on paper, textiles and 3-D objects, and give an insight to its care and management’. 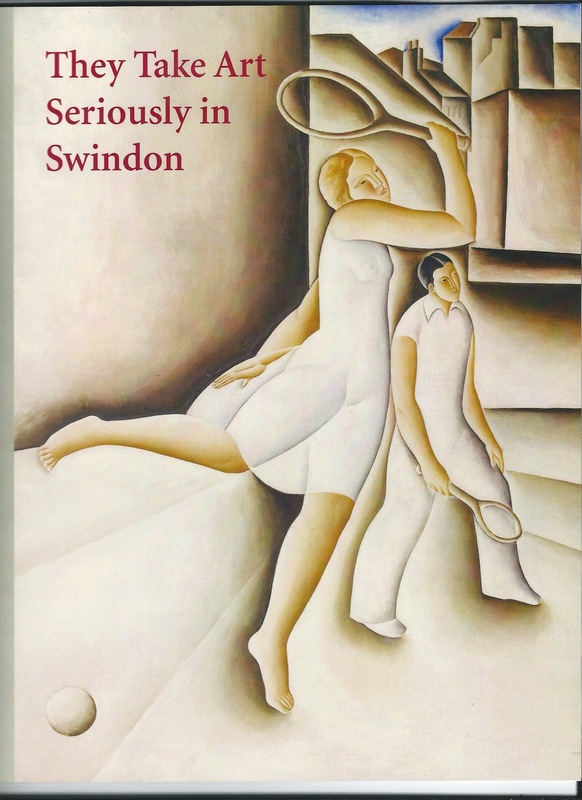 April 27th A Talk by Rosa Mathieson will about Women in the GWR Works, 7.30pm in the Art Gallery. This is the subject of her latest book. May 25th A Talk by Beth Werrett on Conservation of the Highworth Pot. Beth will talk about the analysis of the residue paid for by the Friends. We need to arrive at 10am, hopefully we can car share. We will gather at the local pub for lunch after the visit to Kelmscott Manor. The cost will be £10.50, please ring or email Paul if you would like to come on the trip. Phone the museum on 01793 466556 for info on tickets and access. Note: discounts for buying three or more tickets either for the season or for a single talk.